limonene, myrcene, camphene, pinene, ocimene and cymene. 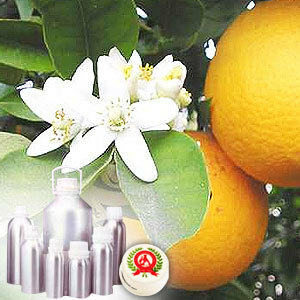 Bitter orange oil offered by us has a bitter orange aroma that is reminiscent of cross between sweetness of sweet orange oil and slight bitterness of grapefruit oil. Also known as Bigarade Orange or Neroli, it helps in treating a large variety of health disorders including gastrointestinal disorders, headaches, insomnia and obesity. 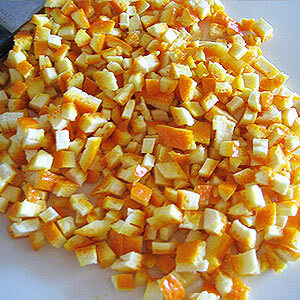 Seville orange, bigarade orange, sour orange and marmalade orange. Lavender, clary sage, lemon, myrrh & spicy oils like nutmeg, cinnamon & clove. Limonene, camphene, myrcene, pinene, cymene, ocimene. It finds application in providing relief from colds, dull skin, constipation, flatulence, gums, flu, mouth, slow digestion and stress.